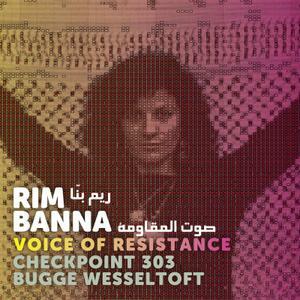 Rim Banna’s New Album: A conceptual piece of art blending her heroic spirit of resistance, her defiant poetry and her medical scans with Checkpoint 303’s electronic beats and Bugge Wesseltoft’s edgy piano improvisations. En seulement 7 ans, le duo franco-libanais TELEFERIK a déjà joué sur de nombreuses scènes du monde entier. Leur premier album, Lune Electric (2015) a même permis au groupe d’être nominé pour les OUI FM Rock Awards 2016 et de faire partie de la compilation. 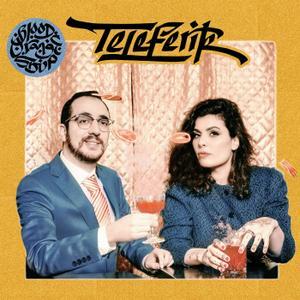 Aujourd’hui, TELEFERIK sort son deuxième album, Blood Orange Sirup, un symbole qui évoque à lui seul l'Orient et l'Occident. 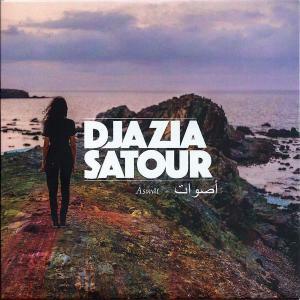 Masterisé à Los Angeles, réalisé et mixé par Azzedine Djelil (Catherine Ringer, Minuit), il inclut les sons des claviéristes de Dabkeh, Rizan Said et Kenzi Bourras (Acid Arab, Rachid Taha). 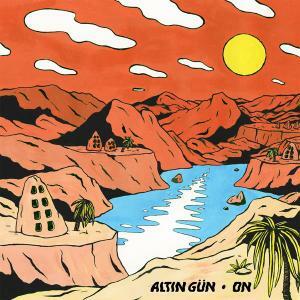 Altın Gün offer an exciting mix of Turkish folk, psychedelia, funk and rock.After performing in Istanbul with Jacco Gardner, bassist Jasper Verhulst became fascinated by the Turkish sound of the 70s. 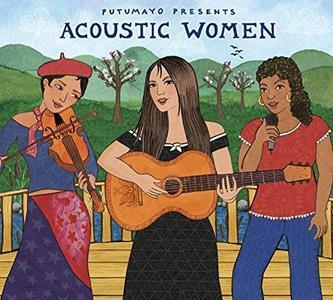 At that time, artists like Selda Bagčan, Barış Manço and Erkin Koray* combined traditional music with western rock influences. Along with bandmates Ben Rider (guitar) and Nic Mauskovic (drums), Verhulst searched for Turkish musicians to revive this sound. 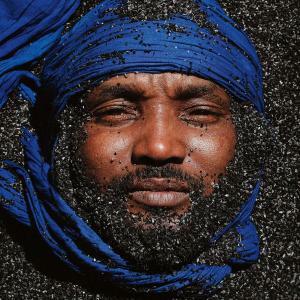 On the heels of their acclaimed album Tikounen – a recording The Guardian called ‘a leap forward in the modern Tuareg sound…truly radical’ – Kel Assouf return with an even more transformative collection: Black Tenere. 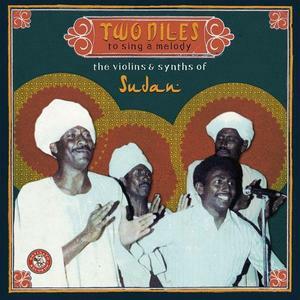 Produced by the band’s keyboardist Sofyann Ben Youssef, the mastermind behind the highly touted AMMAR 808, the new album strips things back to a power trio lineup and focuses on the crackling, forward-looking energy of Nigerien front man Anana Ag Haroun’s next level Kel Tamashek (Tuareg) rock songs. 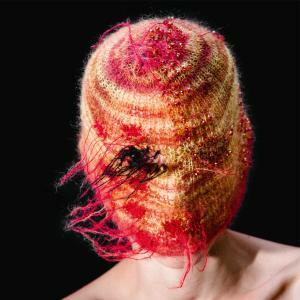 Deena Abdelwahed’s first album is shifting the epicenter of contemporary electronic music south: “Khonnar“ will be released on November 16, 2018 by InFiné. 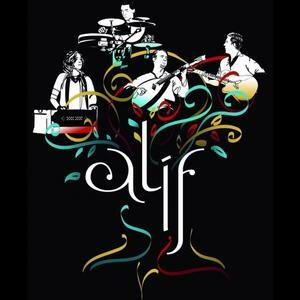 Les artistes d'ALIF, eux, se sont retrouvés dans la musique, comme dans la vie. Chacun d'entre eux a parcouru les scènes du monde entier. La scène, justement, c'est leur point de rencontre, leur véritable pays, là où leurs parcours de vie ont commencé à se parler… sans traducteur. Il y a un lien entre ces artistes et cela s'écoute. ALIF, c'est la première lettre de l'alphabet en arabe, on dit que c'est celle qui permet d'écrire toutes les autres. 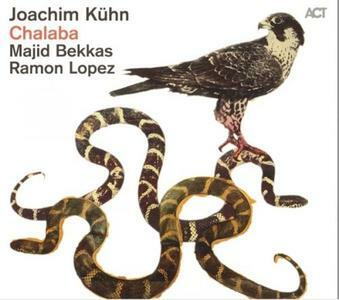 Chalaba is the trio's third album, following Kalimba (ACT Music, 2007) and Out Of The Desert (ACT Music, 2009). 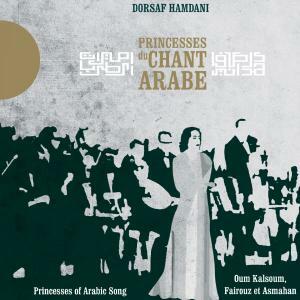 The latter featured additional Gnawa musicians from Morroco, Bekkas' homeland, and Benin but Chalaba returns to the simpler line up of the first album. This gives a more spacious feel to the music, more freedom for the individual musicians, and a little more stylistic variation. 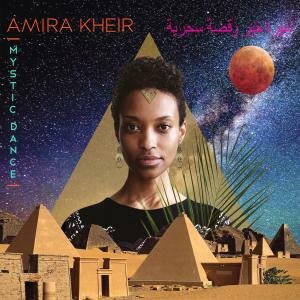 The Music of Sudanese-Italian singer Amira Kheir, who has been tagged by BBC World News as the "diva of the Sudanese desert", is rooted in ancient Nubian and Niolitic melodies, and is confidently married with experimental jazz and bursts of futuristic, electric desert blues. 'Mystic Dance' is her 2018 album. 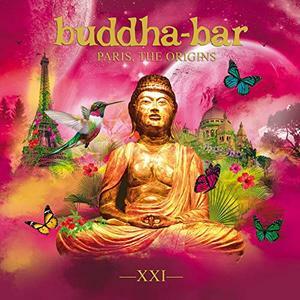 Buddha Bar Presents Buddha Bar XXI Paris, the Origins contains the defining tracks of the decade and features some of the biggest hits from artists including Endless Melancholy, Troels Hammer, Mariana Sadovska , Samarana and many more. 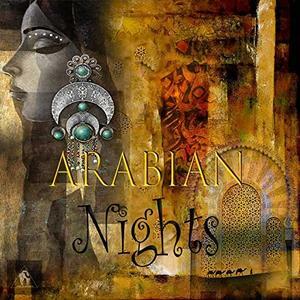 Arabian Nights contains the definitive Artists & Arabic, Ambient, Lounge. 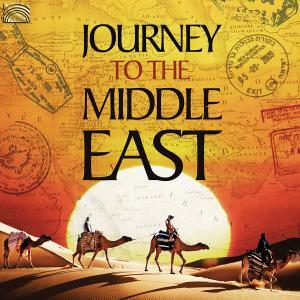 The Best hits from Stanisha, Nikos Kaponis, Spy From Cairo and many more.